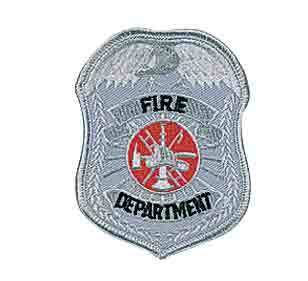 Fire Department Maltese Cross Embroidered Patch. The size is about 3-1/2" by 3-1/2". 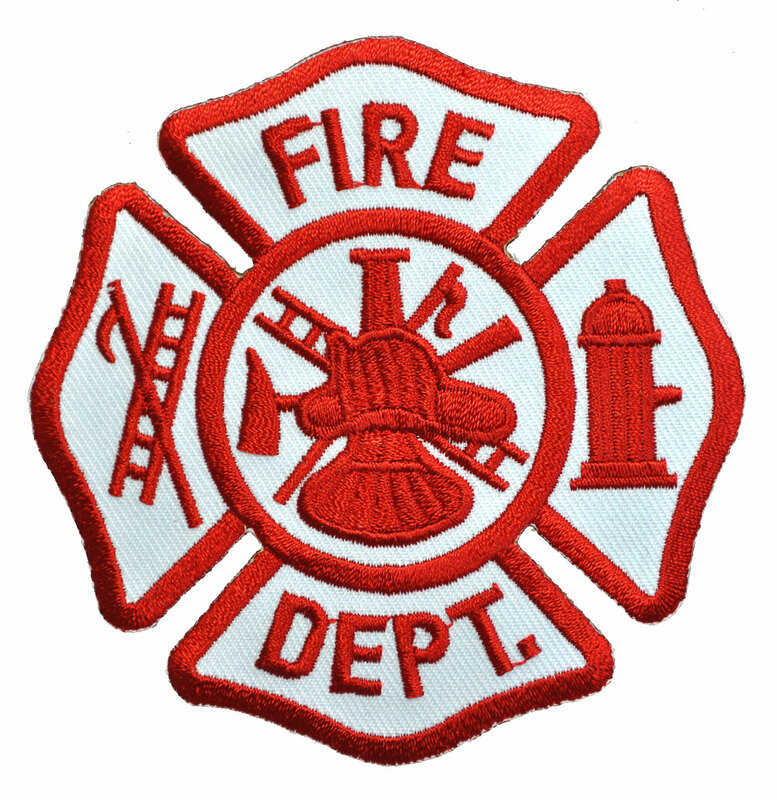 The fire uniform patch uses bright red thread on a clean white twill background. 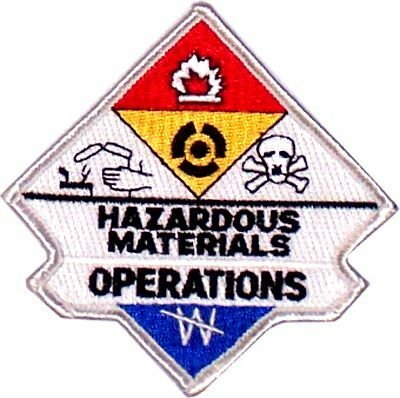 We stock this patch year-round. Buy like a pro when you purchase in bulk and save even more. 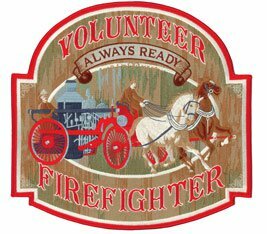 We get about a dozen calls a year that a cherished founding member has passed away and the Department is scrambling to come up with dozens of uniform shirts and patches for a funeral days away (and) across the country. With thousands of Volunteer Fire Departments in the US, outfitting your members for parades, funerals and public events is an important (yet overlooked) part of planning. 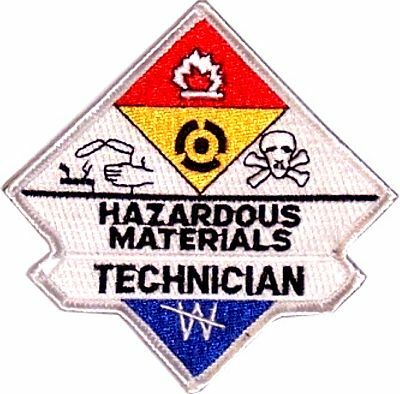 Patches are usually no problem, but it makes good sense start ordering your uniform shirt and patches from us today. We ship them quickly and they are in your storeroom ready for when they are needed. This saves time, expensive overnight shipping, and hassle during a stressful time. 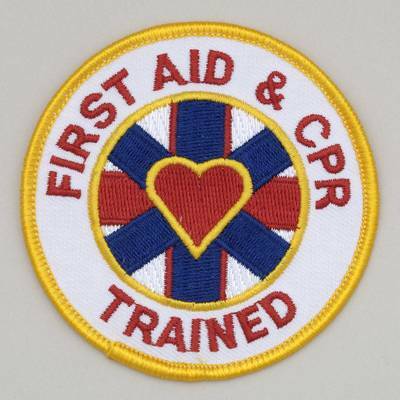 SafetyStore.com is one of the largest patch suppliers for Fire, EMS and Rescue in the U.S. 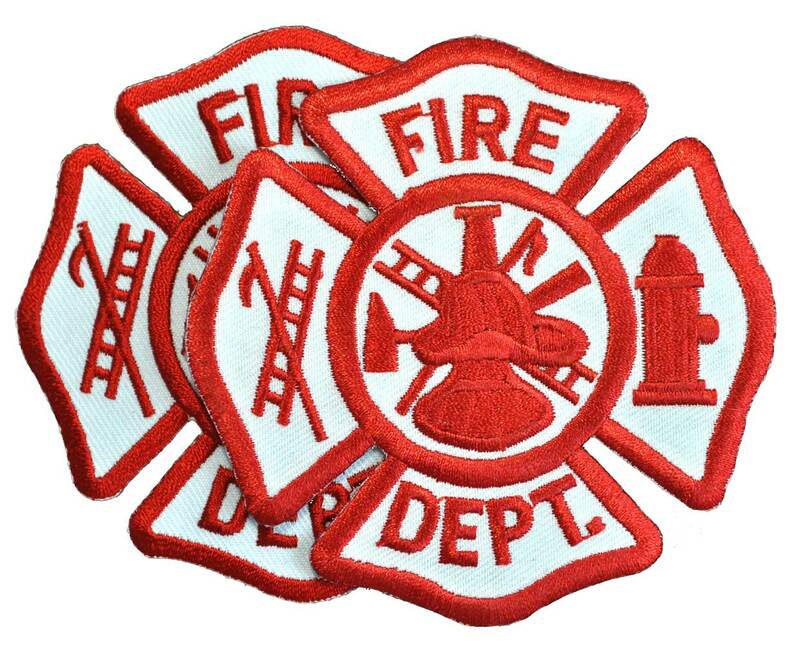 If you don't see exactly what you need, let us make you a custom patch with an opening order of as little as 100 patches we can set your department or station apart. 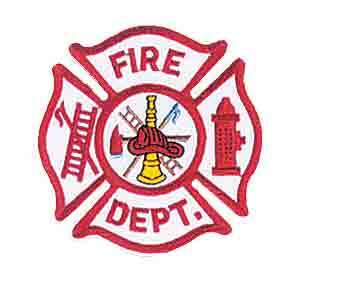 Fire Dept Scramble Patch 3 1/2" x 3-1/2"